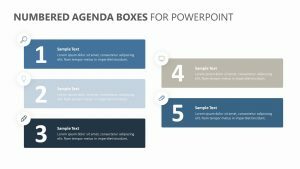 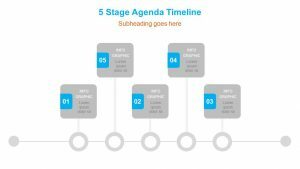 Examine the five most important stages in any given project or agenda with the 3D 5 Stage Funnel PowerPoint Diagram. 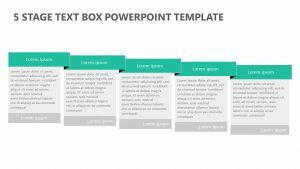 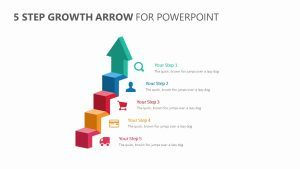 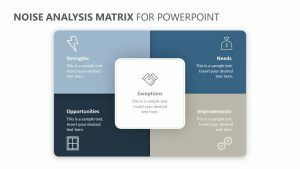 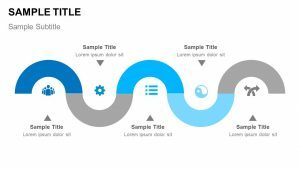 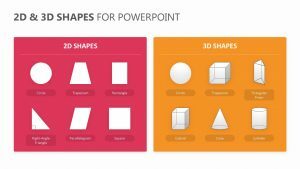 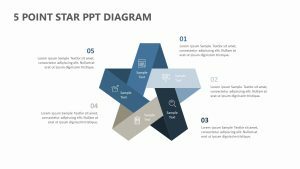 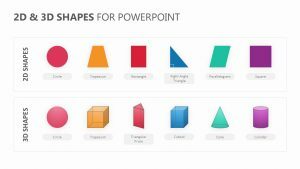 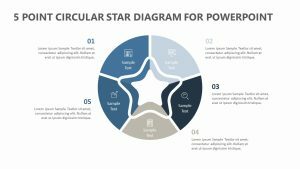 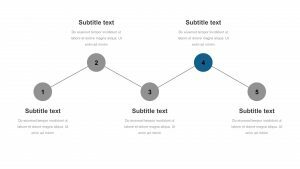 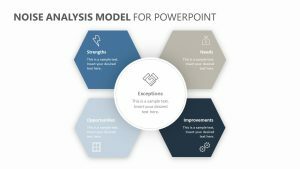 The 3D 5 Stage Funnel PowerPoint Diagram features a single fully editable PowerPoint slide that makes it easy for you to edit the colors and texts depending on your needs. 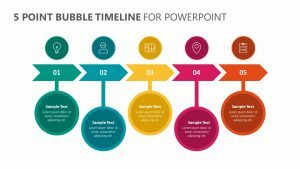 On the right side of the slide is a funnel that has been broken down into five parts, each one of them labeled and given its own color. 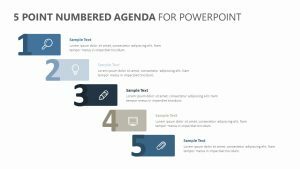 To the left are numbered bullet points that allow you to elaborate upon each one of the steps.